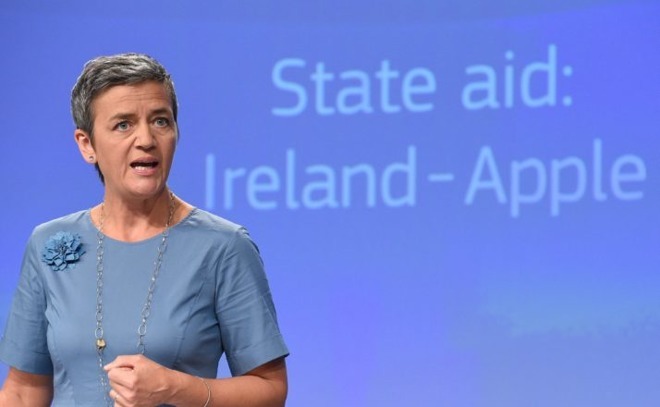 In August 2016, the Commission ruled that Ireland had extended preferential tax deals to Apple for years, something considered illegal state aid under European law — aid offered to one company must be extended to others as well. The E.U. argued that the Irish government had even reverse-engineered rules to appease Apple.